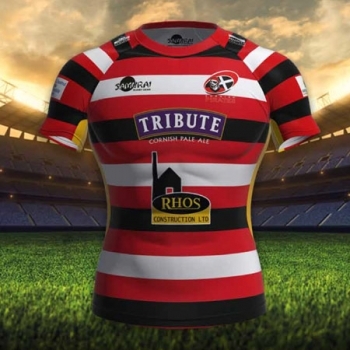 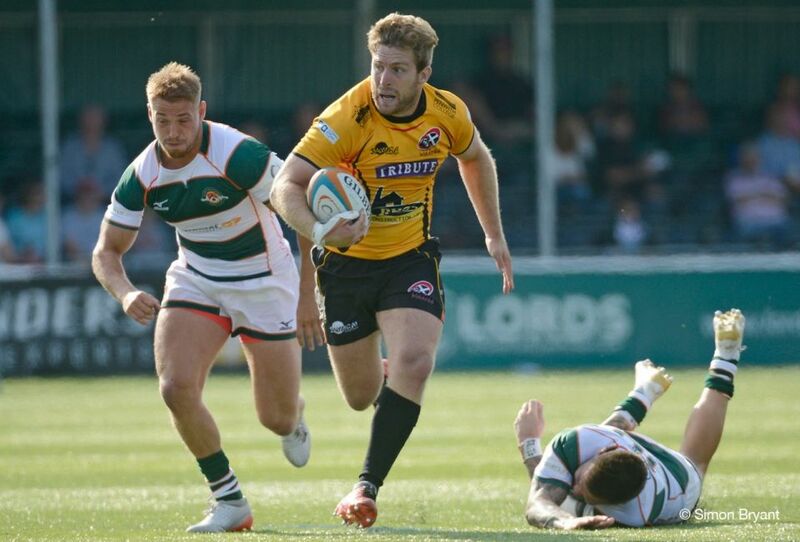 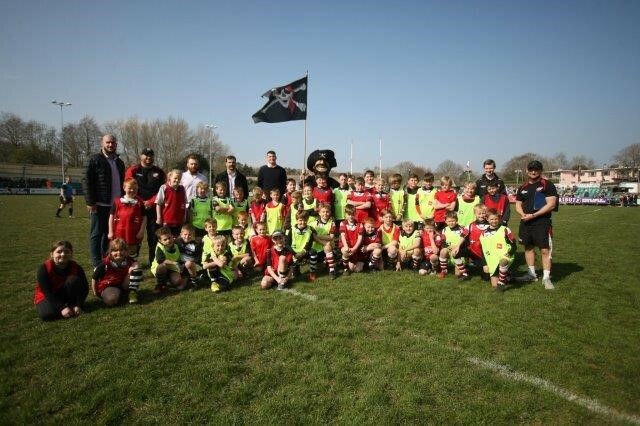 Children from Archbishop Benson Primary School in Truro have been inspired to play more rugby following their visit to the Cornish Pirates versus London Scottish match played at the Mennaye Field last Sunday. 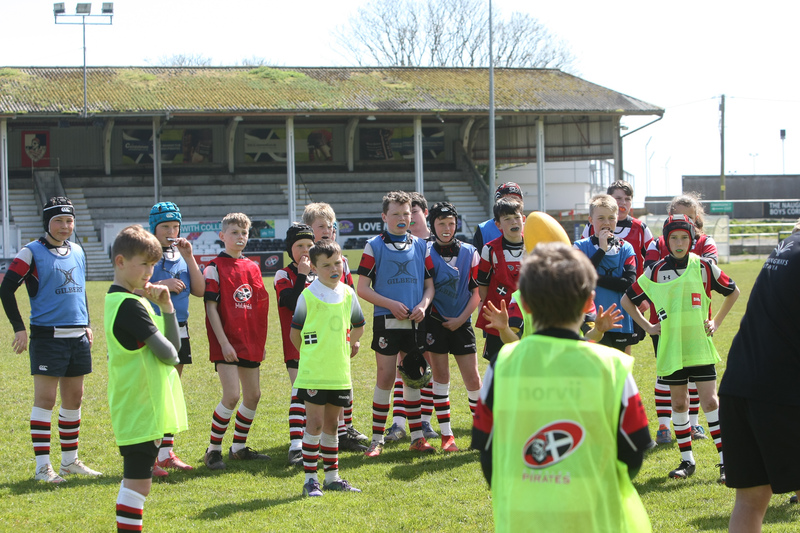 It was an absolutely fantastic day out and the children loved being part of the action. 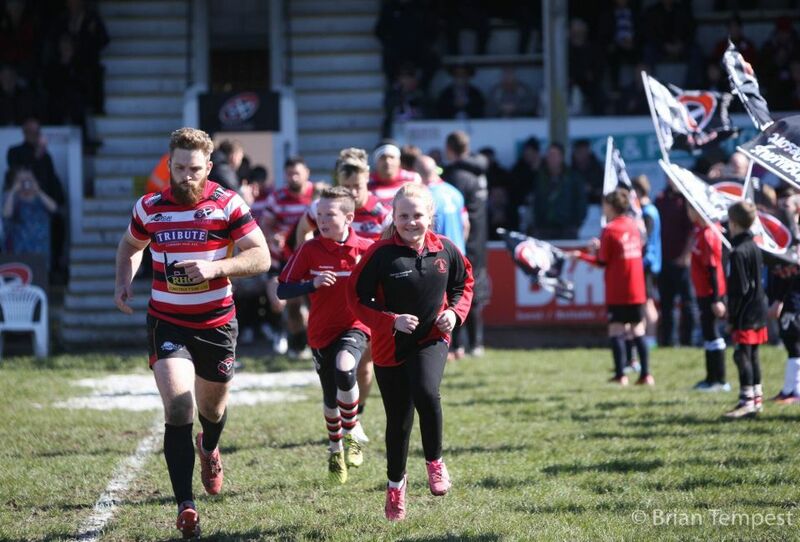 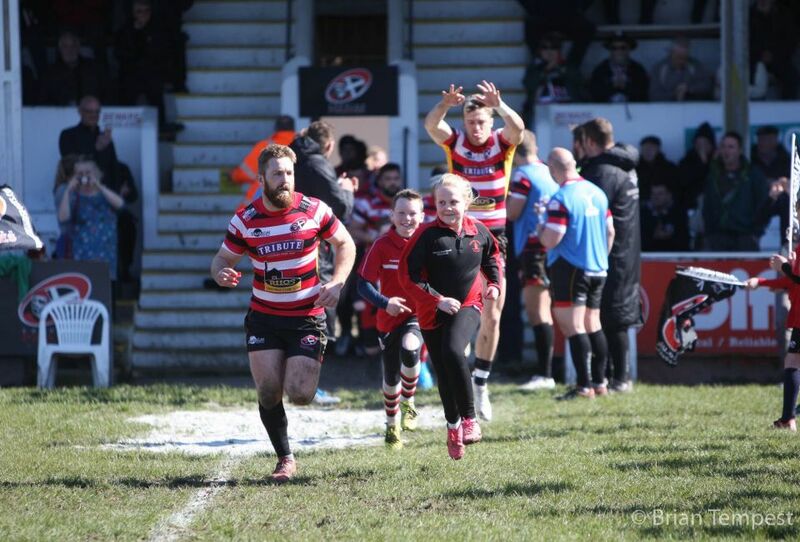 They formed the Guard of Honour when the teams ran out and played tag rugby on the pitch at half-time – all in glorious sunshine! 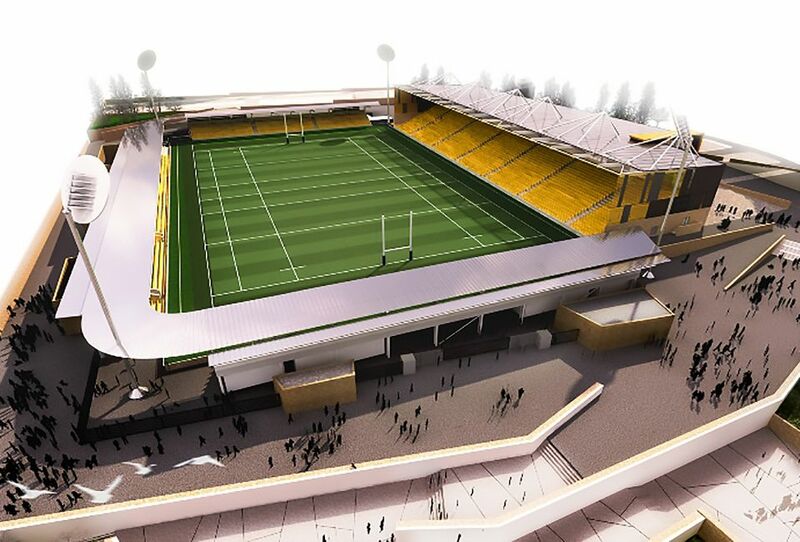 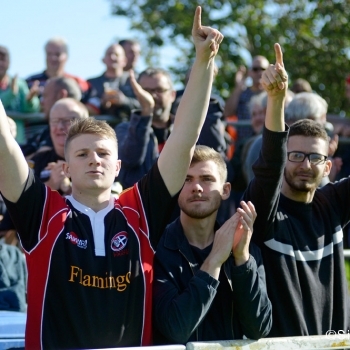 On top of that, they witnessed a superb, exciting game of rugby and a great Pirates victory. 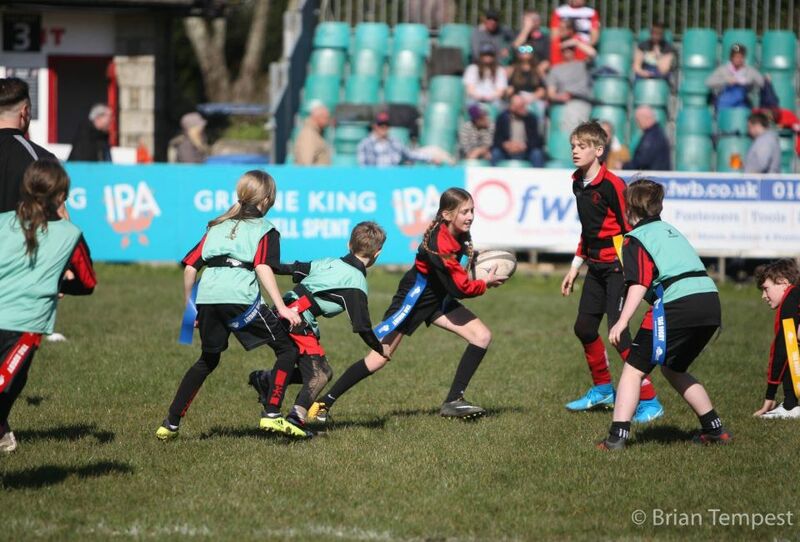 Indeed, they were inspired by the occasion and couldn’t wait to get back to school and play some more rugby! 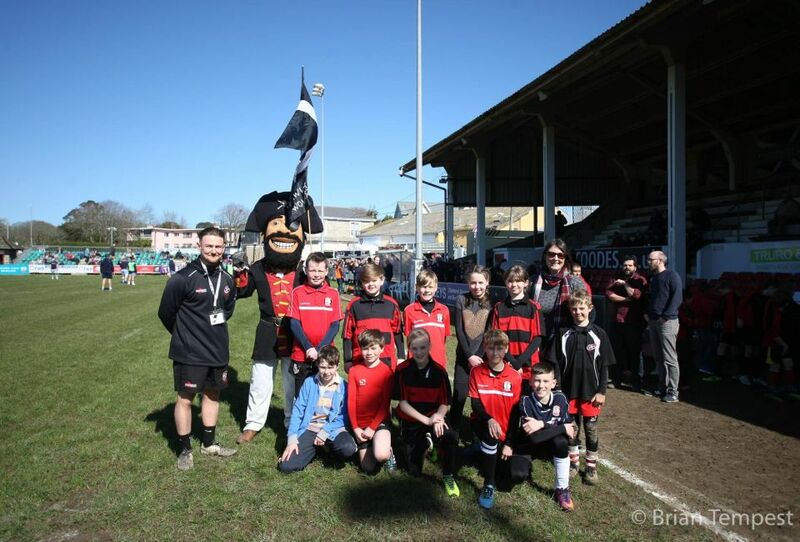 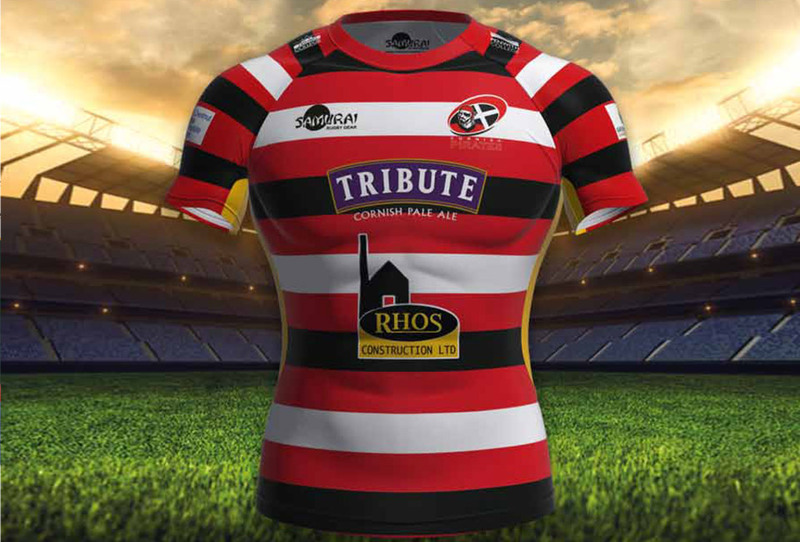 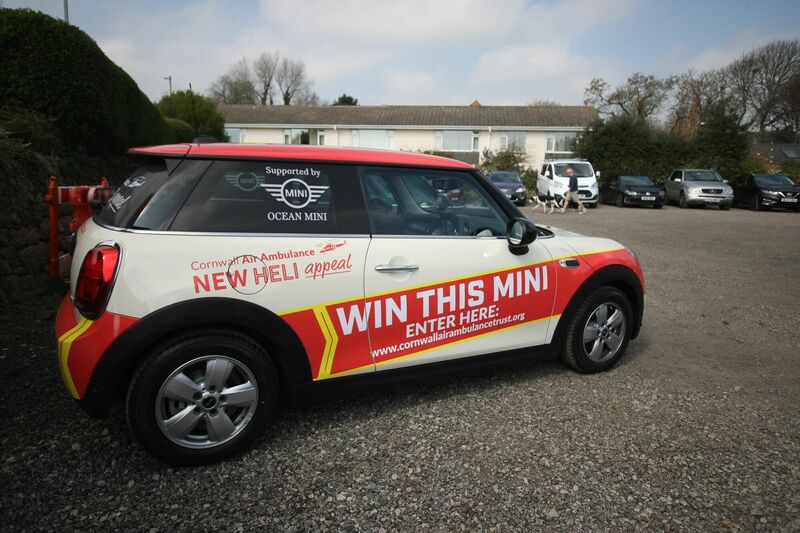 We would like to thank Cornish Pirates and Community Engagement Manager Sam Teasdale for making it all happen. 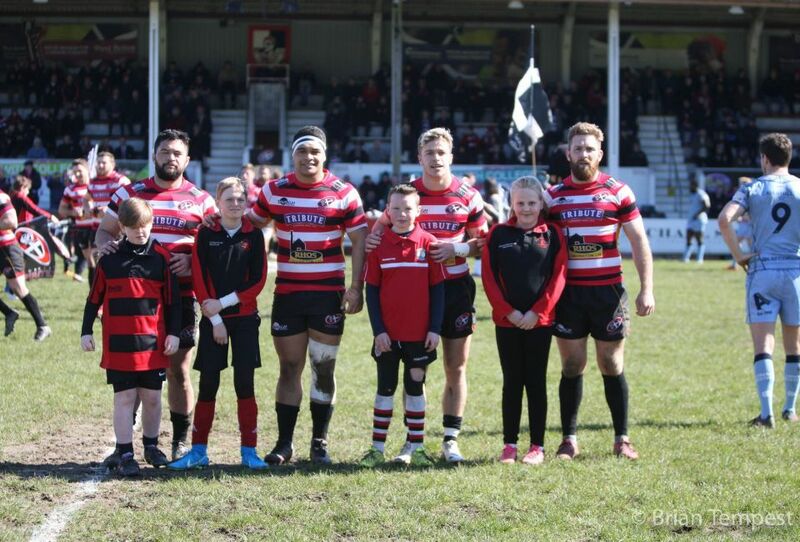 There was also a special bonus for young Florrie Groves and Joe Horne, for being match day mascots, as were Josh Rogers and Callum Walsh from Alverton Primary School, who Archbishop Benson Primary School played at half-time.